G Tech Marine, Inc. carries a full line of Avalon Pontoon Luxury Boats. 2019 Models Now Available! 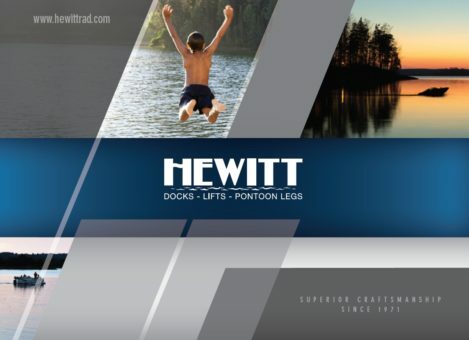 G Tech Marine, Inc. carries a full line of Hewitt Docks, Lifts, and Accessories. We are a Hewitt Top 20 Diamond Circle dealership. 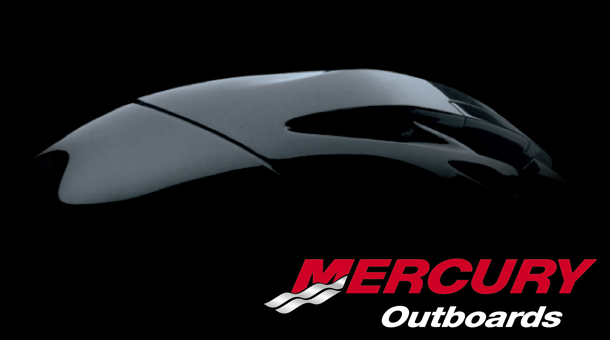 G Tech Marine, Inc. carries a full line of Mercury Outboards and SBT Re-Manufactured PWC Engines & Parts. 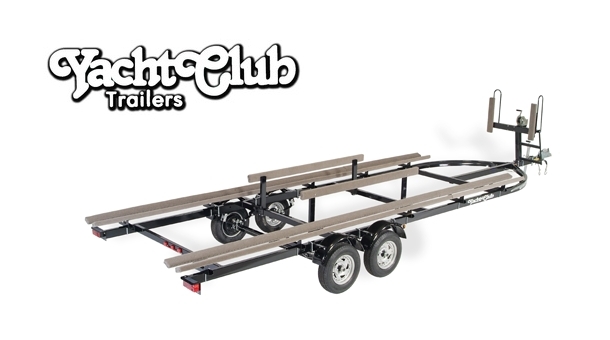 G Tech Marine, Inc. carries a full line of Yacht Club trailers. 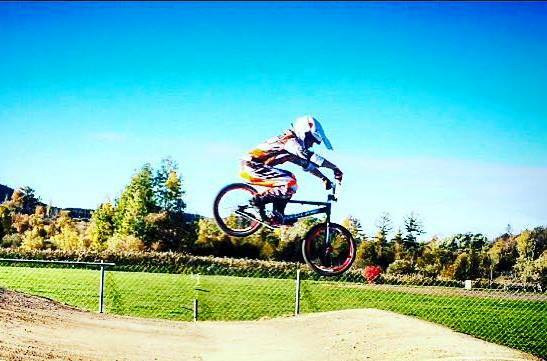 G Tech Marine, Inc. carries a full line of bikes and bike parts. We are conveniently located off State Route 28 in Richfield Springs. Contact Us for our hours or to make an appointment. Welcome to the G Tech Marine, Inc. website. We are here to serve all your boating needs. Have a look around. Any questions, comments, or concerns? Contact Us.